Cataracts are a leading cause of blindness in America and even men and women who have had LASIK are susceptible to this eye disease. 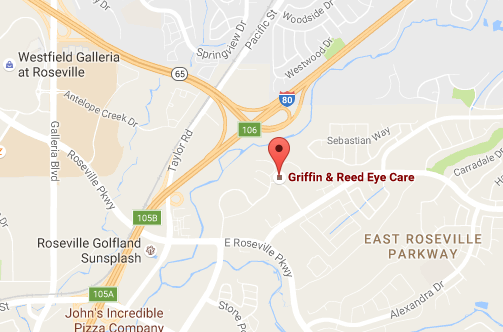 Many of our patients stay with Griffin & Reed Eye Care for years, even decades, and our LASIK patients are used to a higher standard of vision. Dr. Reed believes in using premium multifocal lenses because these implants are the best way to restore your vision as close to 20/20 as possible. One of Dr. Reed’s patients was able to see 20/20 the day after cataract surgery with ReSTOR™ lens. Learn more about the benefits of using premium multifocal lenses for cataract surgery in the video above. If you’re interested in LASIK or are experiencing vision changes, please contact Griffin & Reed Eye Care in Sacramento or Roseville today at (916) 485-2020 to schedule your eye exam. 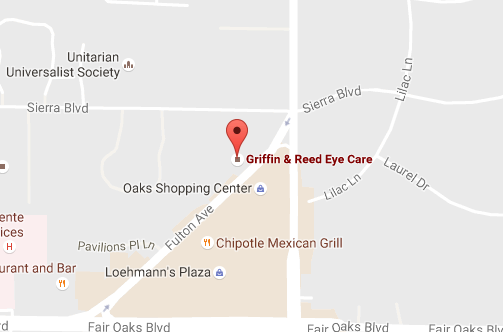 Dr. Reed and our skilled team of eye doctors serve patients throughout Northern California.